If you communicate with us through the "Contact Us” link on our website (if applicable), we may ask you for information such as your name, email address, and telephone number so we can respond to your questions and comments. We may also use the information you provide to evaluate the quality of our products and to communicate with you about our products and services. If you decide to opt-out of any of the various ways we communicate with you, keep in mind that these preferences regarding promotional contacts do not mean that we might not contact you for other reasons, such as those related to an order you placed, an inquiry you made, a message that a friend or acquaintance requested be delivered (such as through our Forward to a Friend program), a newsletter to which you have subscribed, a membership you undertook, an event for which you registered, or a legally required notice. From time to time, we may provide links to third-party websites. These websites may operate independently from Ste. Michelle Wine Estates Ltd. and may have their own privacy policies in place, which we strongly suggest you review if you visit any linked website. To the extent any linked website you visit is owned or operated by someone other than Ste. 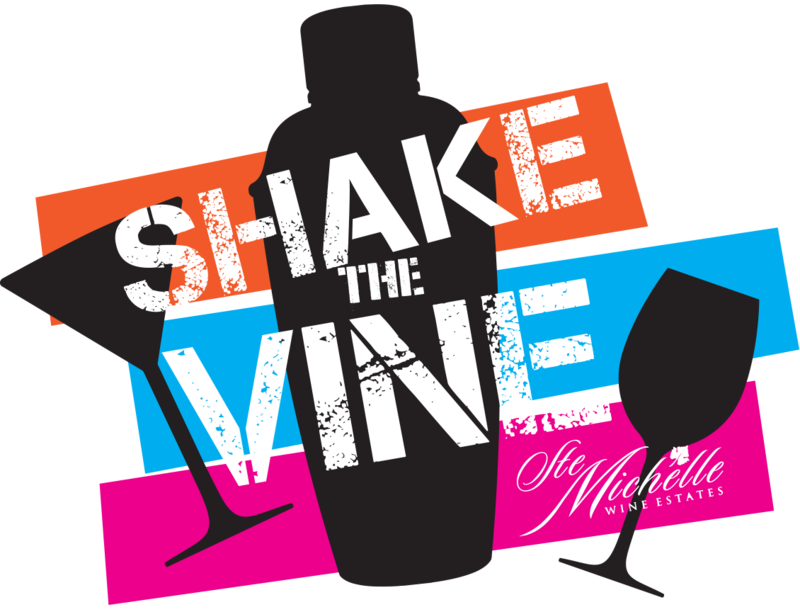 Michelle Wine Estates Ltd., we are not responsible for its content or any use of the website.